Elegant and updated home in the ideal location of Bittersweet Woods subdivision, directly across from Bittersweet Golf Course. 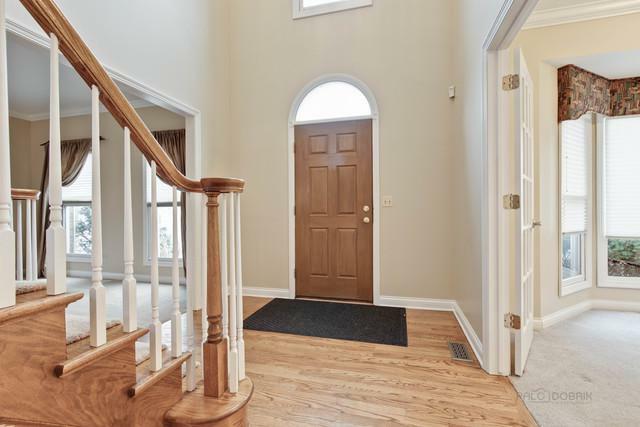 Gleaming hardwood floors welcome you as you enter. Living room and dining room, with tray ceiling, present plush carpeting and plenty of natural light. Gourmet kitchen highlights stainless steel appliances, granite countertops, double-oven, abundance of cabinetry and eating area. 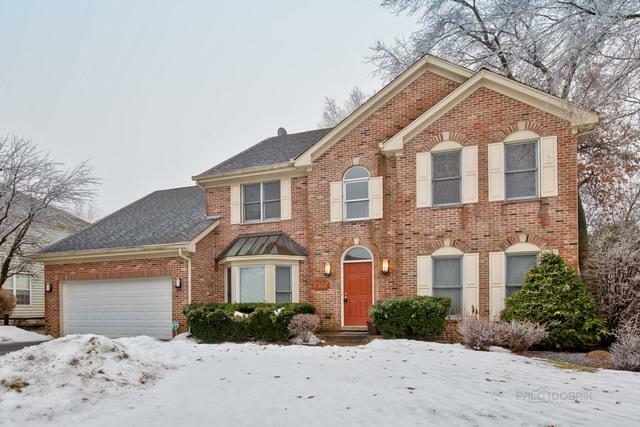 The focal point of the inviting family room is the stunning floor to ceiling brick fireplace. Office features French doors and built-in shelving. Laundry room and half bathroom complete the main level. Open concept layout is ideal for entertaining! Tucked away for privacy is the master suite offering vaulted ceiling, his/her closets, dual vanity, whirlpool tub and separate shower. 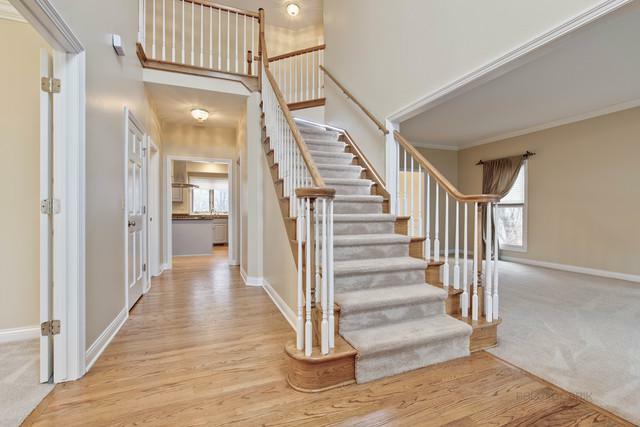 Three additional bedrooms, one full bathroom and large loft adorn the second level. 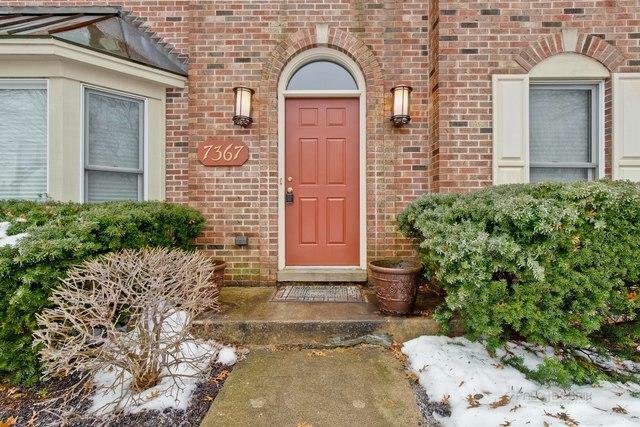 Fully fenced backyard is your outdoor oasis providing a sun-filled patio and serene views! Welcome Home!